Big Mink Lake is located in Hastings Highlands. 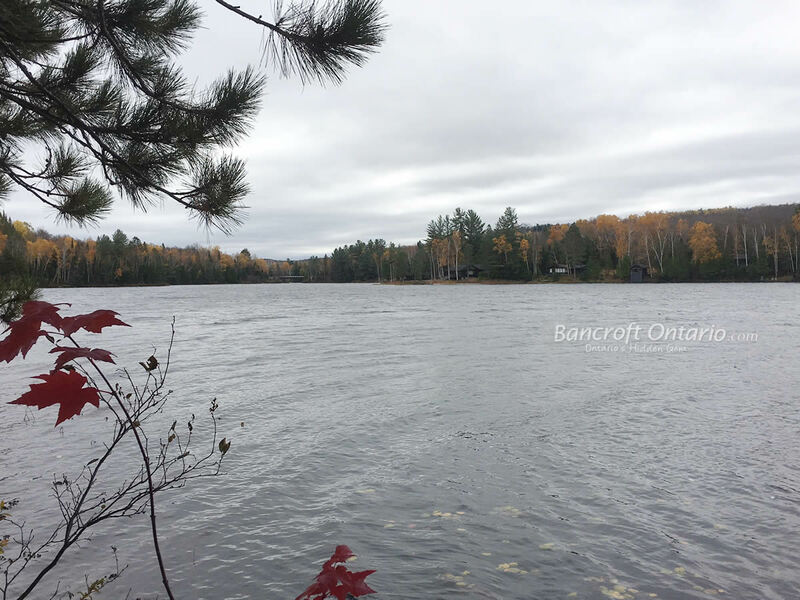 This lake is about 196 hectares in size, measuring approx 7.2 km long and 0.7 km wide. It has a maximum depth of about 24 meters. 60% crown land surrounds the lake which is known for Lake Trout and Bass fishing. 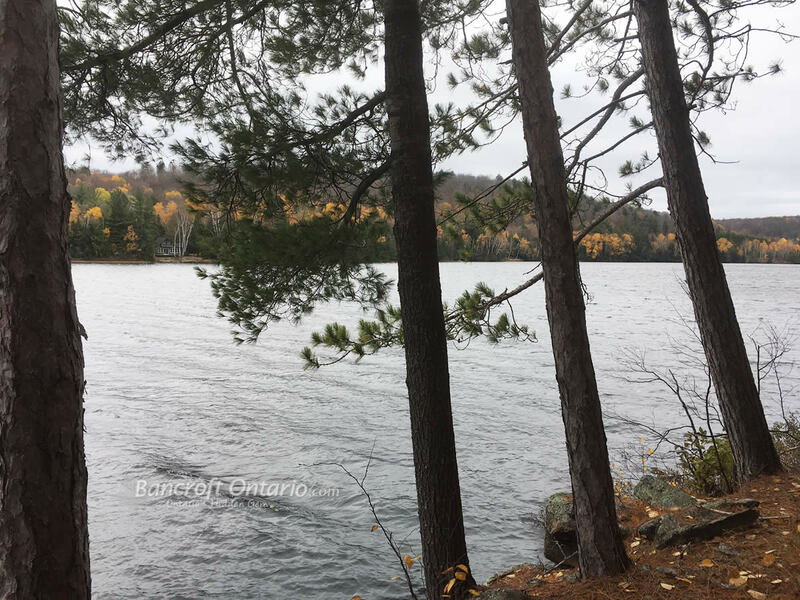 It is a long, narrow lake, and controlled by the Mink Lake Dam. The closest town to Big Mink Lake is Maynooth. 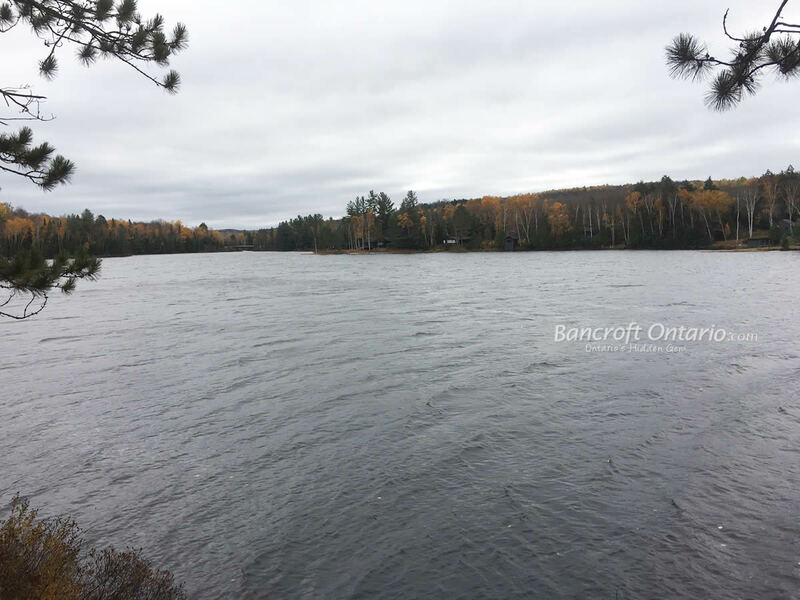 Algonquin Park is a short 20 minute drive away, and Bancroft is about 25 minutes. 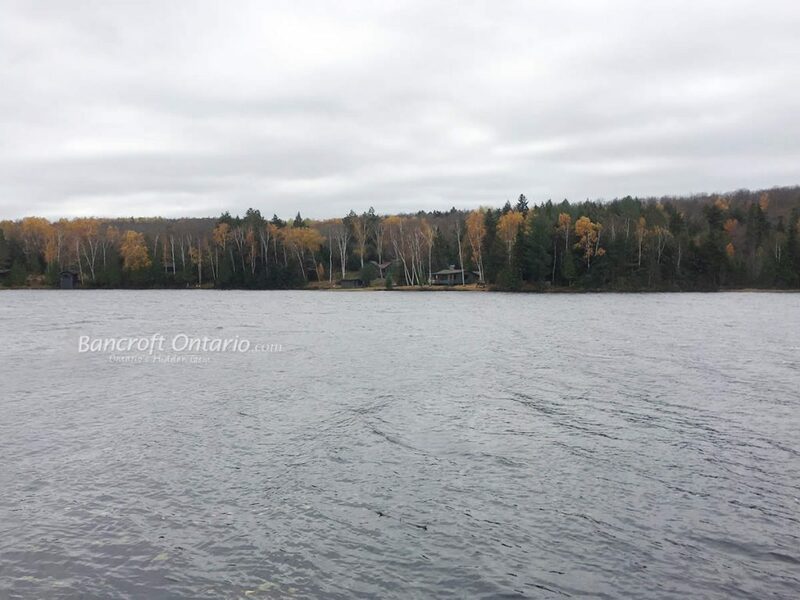 There is a Mink Lake Property Owners Association, you can visit their website here.